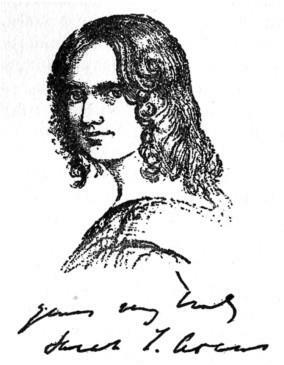 Born in 1805 in Old Harlow, a well to do part of Essex, poet and writer Sarah Flower Adams was perhaps best known for her epic dramatic poem Vivia Perpetua which was written shortly before her untimely death from tuberculosis and the hymn Nearer, My God, To Thee. She was born into a talented family. 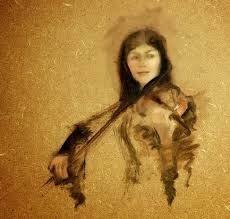 Her sister went on to become a gifted composer and her father was an eminent politician with libertarian views. 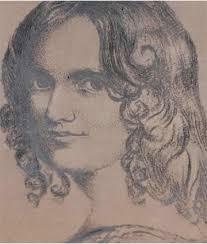 Well educated but suffering health problems throughout her life, she wrote one of the most memorable hymns of the last two hundred years. 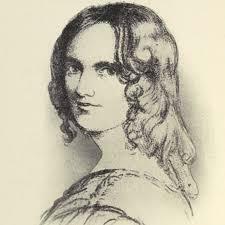 Not much detail is known of her life but she married in 1834 to an engineer William Adams and they lived for most of their days in the Essex hamlet of Loughton. 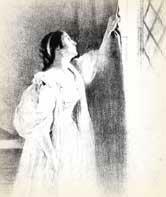 Sarah Adams initially wanted to be an actress, but poor health meant that her life on the stage was largely curtailed. It was when she could no longer cope with the rigors of acting that she turned her attention to writing and found a willing confederate in her musician sister. 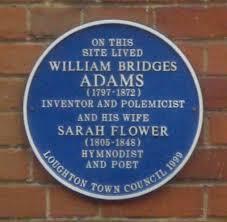 Adams wrote a number of articles as well as composing hymns and poems such as Vivia Perpetua and The Flock at the Fountain. One of the hymns that she wrote during her lifetime was called Nearer, My God, To Thee which is apocryphally cited as the last tune that was played on the Titanic as it went down. 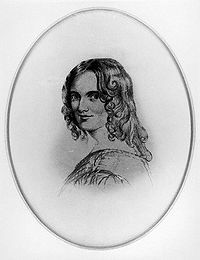 Adams was a Unitarian and she wrote the hymn at home in Loughton in 1845 and it was initially set to music by her own, composer sister. 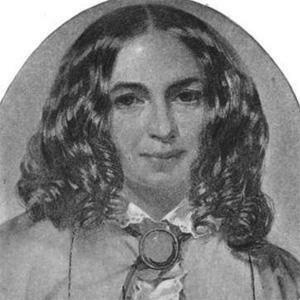 Adams worked closely with her sister at this time to produce a number of hymns that were used for William Johnson Fox’s Collection of Hymns and Verses. Eliza later contracted tuberculosis and Sarah Adams nursed her faithfully until her death in 1846. Unfortunately, she also had the disease and succumbed to it only a couple of years later at the age of just 48. Adams was buried in the family grave at Harlow in Essex. Over the years her hymn Nearer, My God, To Thee has been played in various places and for some momentous occasions. It was highly popular in America and was sung by both the Confederates during the Civil War and by the Rough Riders when they buried their dead at Las Guasima. Even President McKinley was said to have uttered words from the hymn as he lay dying after his assassination attempt.